This is not a chemical process or chemical coating, only natural, beautiful polishing. 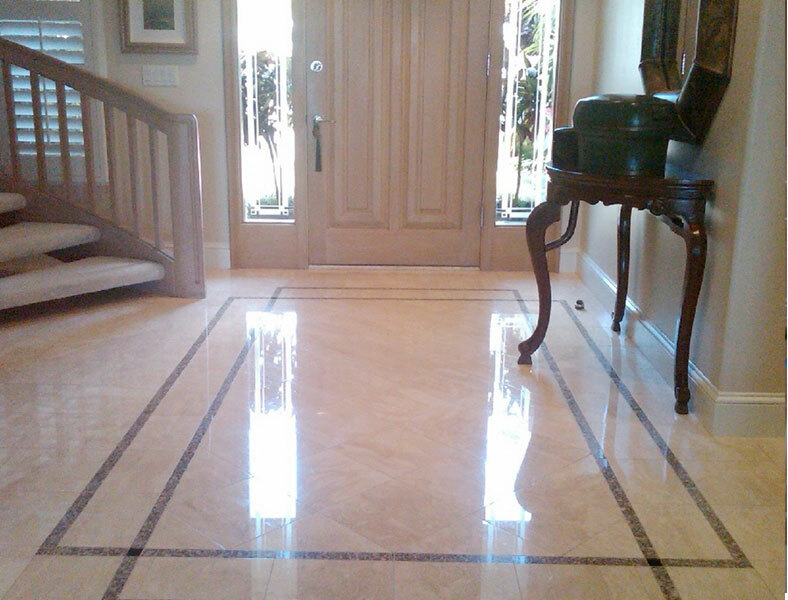 Maintenance can help marble floors resist years of scratching, scuffing and staining. The secret is Vitrification, the thermo chemical process trusted for more than two decades to preserve the worlds finest marble floors. 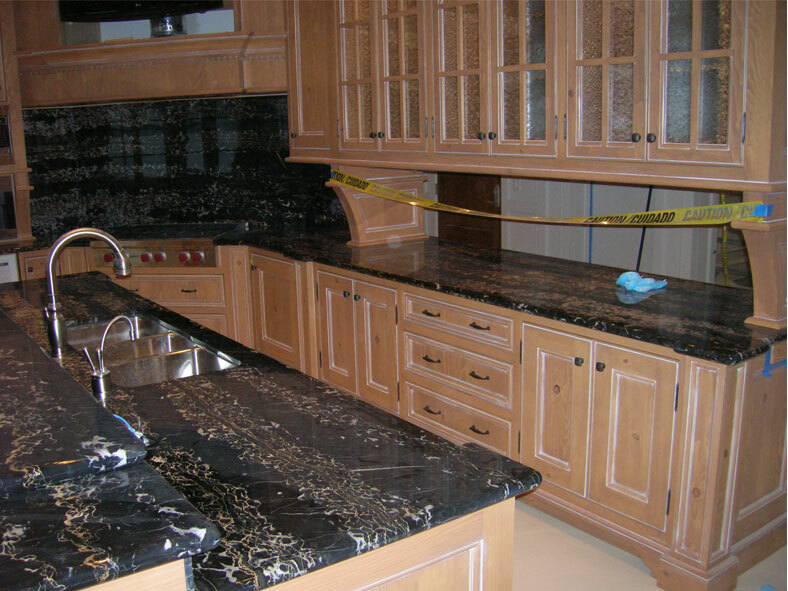 This process brings back the natural, beautiful polish to your stone.